Newark, NJ — Prisco is pleased to welcome Patrick Cleghorn to the Prisco Family as the new Vice President of National Accounts. Patrick will be involved in managing national sales accounts and have the responsibility of maintaining and growing our consumables and digital business in the packaging and folding carton sectors. Patrick resides in North Carolina with Josette, his wife of 31 years. Throughout his career in the Graphic Arts industry, he held positions with Athens Paper and Prisco as the Director of Business Development. You may contact Patrick via email: [email protected] or on his mobile: (704) 622-7272. 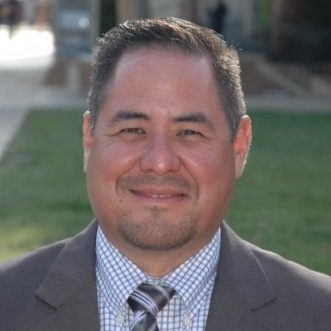 Newark, NJ – Prisco is pleased to welcome Eric Gonzales to the Prisco Family as the new Western Region Sales Manager. Eric will be replacing Stu Gallagher who will be retiring effective August 1, 2017 after 10 years with Prisco. Eric will have sales management responsibility for maintaining and growing our consumables and digital business in the Western Region. Eric resides in California with Louise, his wife of 15 years. 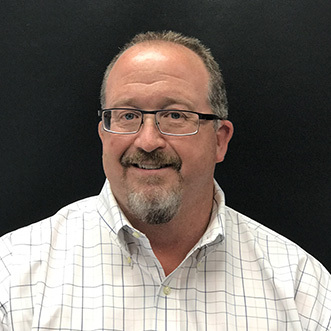 Throughout his career in the Graphic Arts industry, he held positions with Gans, Flint, Pitman and most recently with the Huber Group for the past 9 years as their Western Regional Sales Manager. You may contact Eric via email: [email protected] or on his mobile: (909) 519-9688.